Our paper on Nature Sustainability discusses two counterintuitive phenomena that should be considered when expanding or planning reservoirs: the supply-demand cycle and the reservoir effect. We argue that the combination of these two dynamics can lead to paradoxical outcomes and unintended consequences worsening the negative impacts of drought and water shortage. We started working on this joint paper during a stimulating workshop about human-drought interactions, which was organized by Anne Van Loon at Birmingham University in September 2016. The event was part of the Panta Rhei research initiative of the International Association of Hydrological Sciences (IAHS), which focuses on the interplay of water and society (socio-hydrology). During this workshop, we discussed about unintended consequences associated with dam building and reservoir expansion. Afterwards, an international team of ten drought scientists (five women and five men, from eight different countries) started to review the literature, analyse global and local datasets of water demand and supply, and write a Perspective for Nature Sustainability. The supply-demand cycle describes cases where increasing water supply leads to higher water demand, which can quickly offset the initial benefits of reservoirs. Previous studies showed that water consumption tends to increase when more water is available. This can result into a vicious cycle: a new water shortage can be addressed by a further expansion of reservoir storage to increase (again) water availability, which enables more water consumption, until the next shortage... As such, the supply-demand cycle can trigger an accelerating spiral towards unsustainable exploitation of water resources and environmental degradation. We analyse the supply-demand cycle at the global scale. 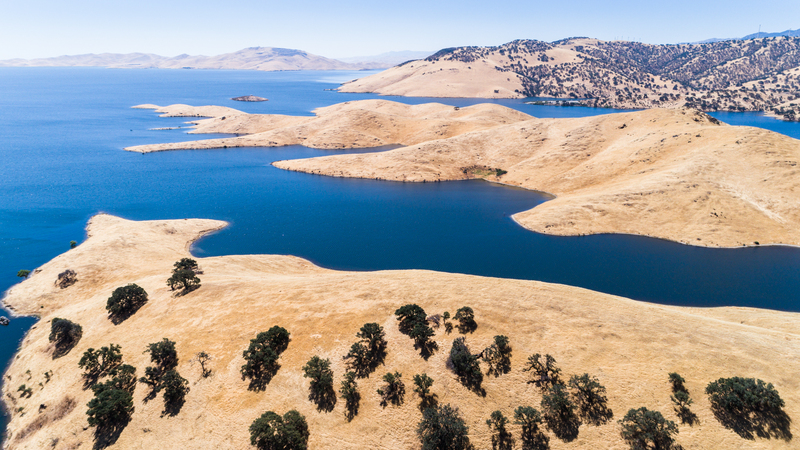 Our study shows that reservoir storage capacity has grown faster than water demand in the 1960’s and 1970’s, while water demand has grown faster than storage capacity in the more recent decades. As a result, drought occurrences nowadays can either trigger more severe water shortages, or, if groundwater extraction is used to cope with drought, lead to significant aquifer depletion. This can be particularly critical in cities as global urban water demand is expected to increase by 80% by 2050. We termed the reservoir effect after a similar safe-development paradox, i.e. Gilbert White’s levee effect, which has been widely documented in flood risk studies. The paradox is that levees, which reduce the frequency of flooding, can increase social vulnerability to floods in two ways: by creating a sense of complacency, which can act to reduce preparedness, and by creating incentives for more human settlements in areas prone to flooding.The reservoir effect is arguably even more dangerous than the levee effect. The enhancement of flood vulnerability associated with high reliance on levees is often counterweighed by a reduction of the frequency of flooding. 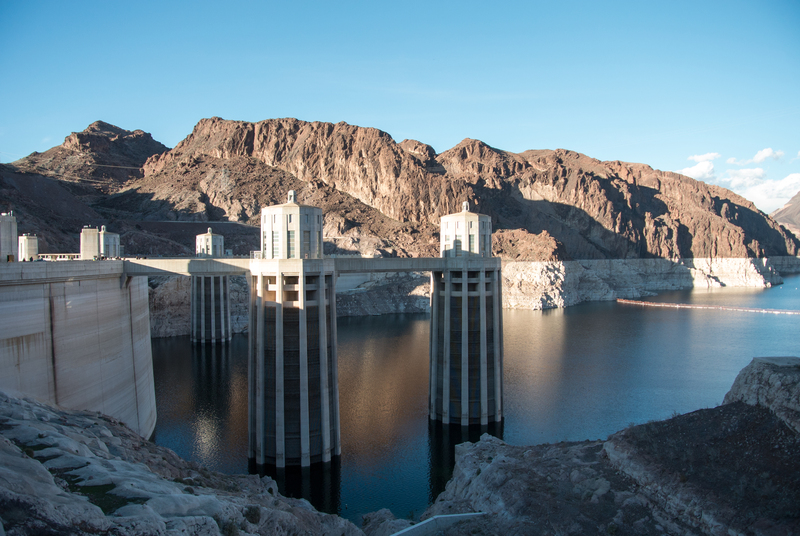 Instead, the enhancement of drought vulnerability associated with increased reliance on reservoirs might not be balanced by a reduced frequency of water shortage, as the supply-demand cycle might offset the initial benefits of reservoirs. Low water levels at Fogareiro Reservoir, Brazil. Photo Credit: Juliana Lima Oliveira. Our paper also provides policy implications. We argue that attempts to increase water supply to cope with growing water demand, which is fueled by the increase in supply, is unsustainable. Hence, we suggest less reliance on large water infrastructure, such as dams and reservoirs, and more efforts in water conservation measures. In other words, coping with drought and water shortage by reducing water consumption, rather than (fueling consumption by) further increasing water supply. While many water experts may agree with this general recommendation, numerous dams and reservoirs are still being built or proposed in many places around the world, such as Brazil, China, Ethiopia, India, Mozambique, Rwanda and Turkey. The notion that "we must increase water availability to satisfy a growing water demand" remains pervasive also because there are major knowledge gaps in the long-term effects (including unintended consequences) of reservoirs on the spatiotemporal distribution of both water availability and demand. Thus, our paper proposes an interdisciplinary research agenda to unravel the interplay between hydrology, society and water infrastructure. Di Baldassarre, G., Wanders, N., AghaKouchak, A., Kuil, L., Rangecroft, S., Veldkamp, T.I.E., Garcia, M., van Oel, P.R., Breinl, K., and Van Loon A.F. (2018). 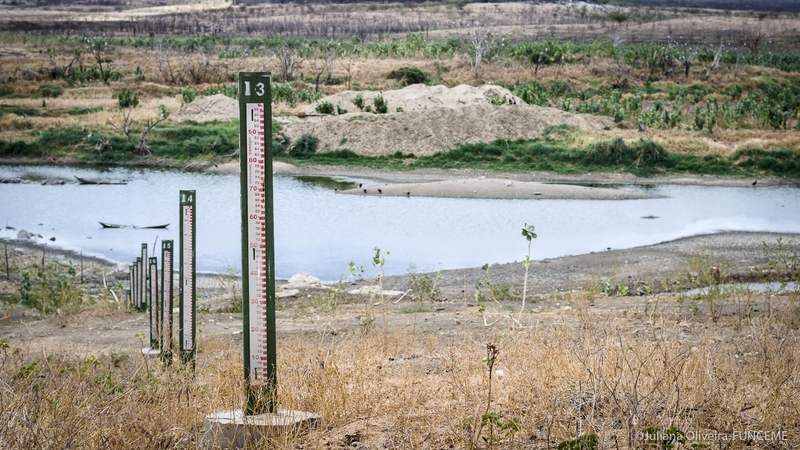 Water shortages worsened by reservoir effects. Nature Sustainability, 1, 617-622. This is an awesome research!